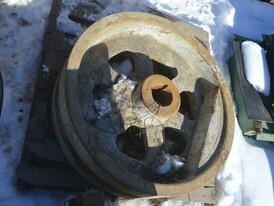 We have cone crusher parts for sale and we have jaw crusher parts for sale. 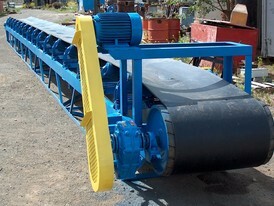 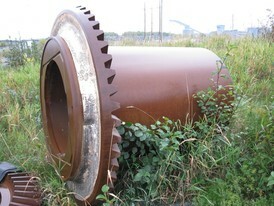 We also have parts for roll crushers, & impact crushers. 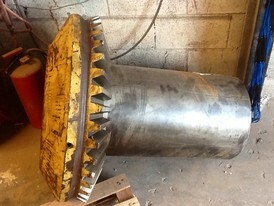 If you need rock crusher parts for brands such as Telsmith, Symons, Cedarapids, Hewiitt Robins, Mitchell, Fuller Traylor, Allis Chalmers, Pennsylvania or Elruss please contact us. 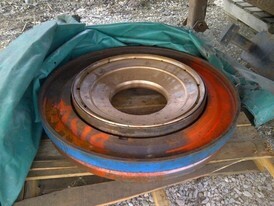 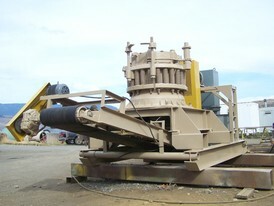 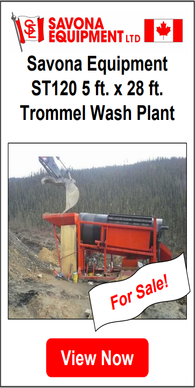 All rock crusher parts for sale can be sold as is or reconditioned. 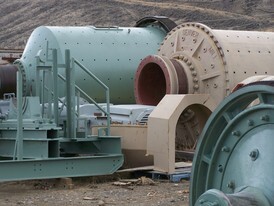 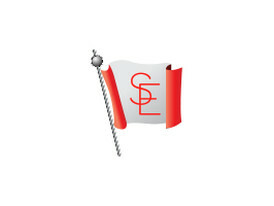 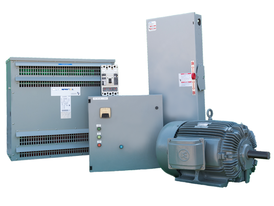 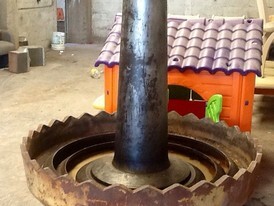 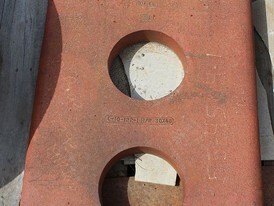 If you have crusher parts for sale please contact us.